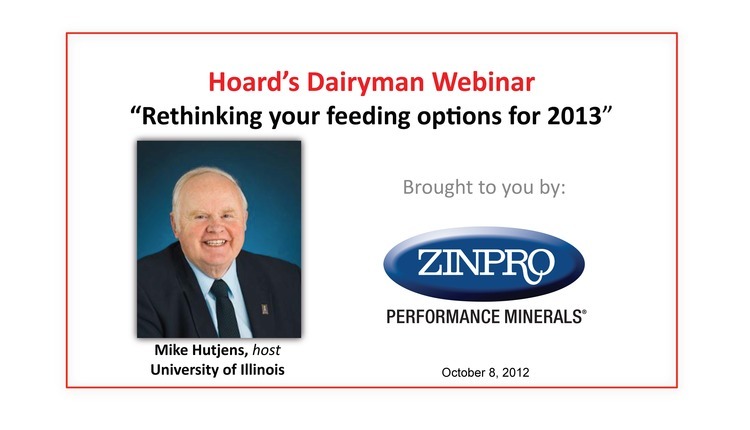 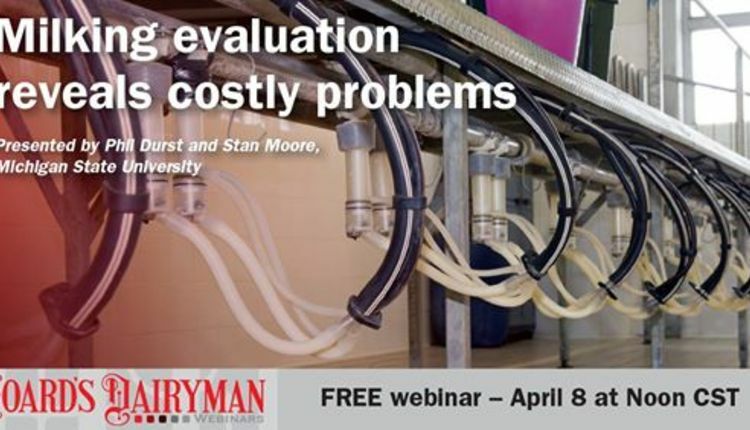 "Sorting through our cropping strategies"
Dan Undersander, University of Wisconsin-Madison presented the November 12, 2012 Hoard's Dairyman webinar. 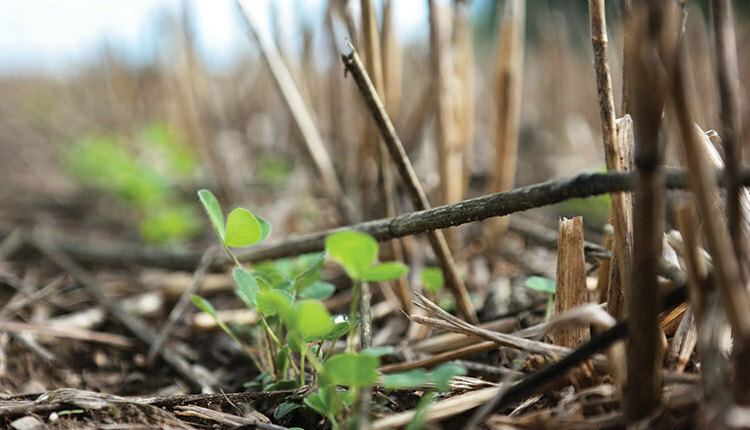 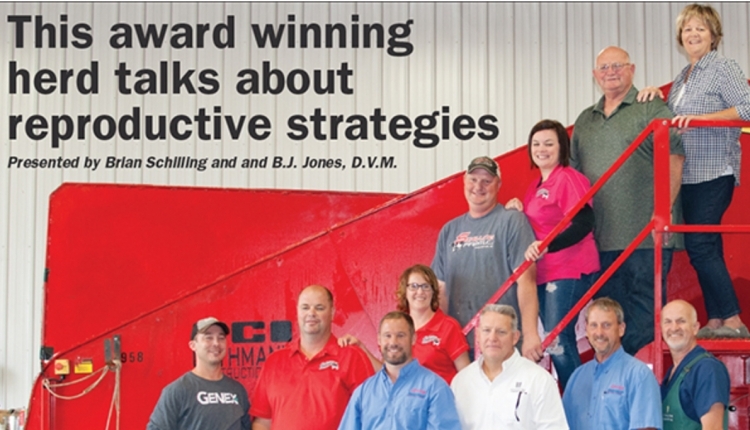 The respected forage specialist addressed cropping strategies in the wake of drought and record-high feed prices. 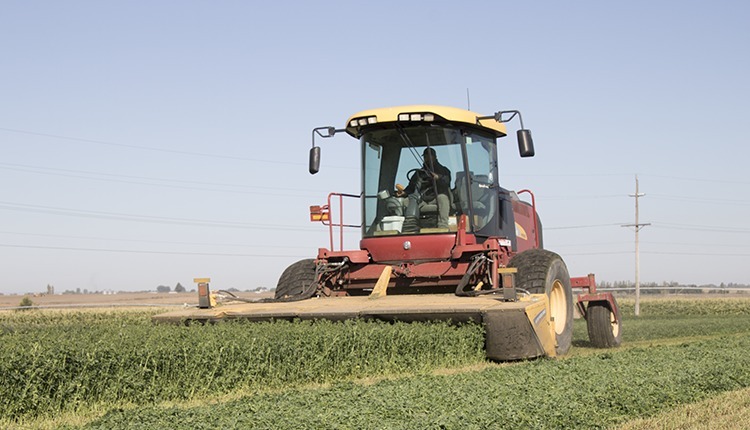 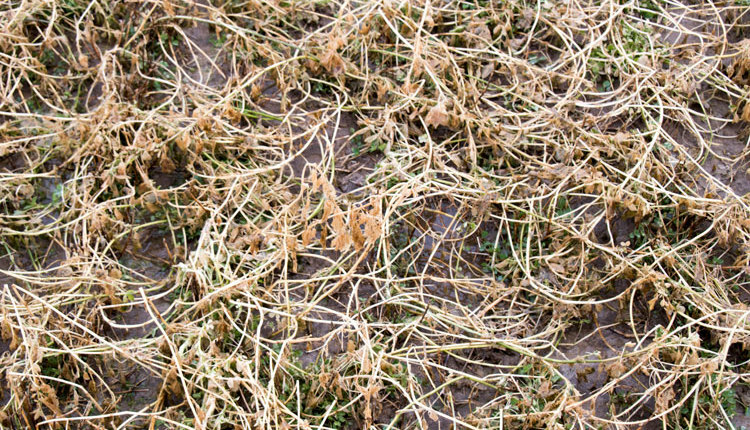 He focused on the drought's impact and a long growing season's effect on established alfalfa and new seedings, including winterkill. 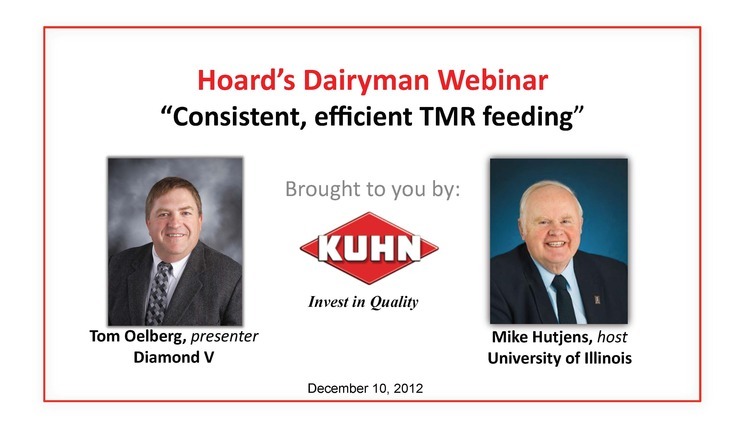 Dan also discussed the role small grains can play in filling forage needs.